In 2011 when Harry Potter And The Deathly Hallows Part 2 was released in cinemas, fans thought they had sadly seen the last of author JK Rowling’s wizarding world on the big screen. Happily, five years later we get to return to her magical universe for an adventure set almost 80 years before Harry, Hermione, Ron and their schoolmates frequented the halls of Hogwarts. Based on Rowling’s spin-off text book about magical creatures that is read by Harry in …The Philosopher’s Stone, the movie is set in New York in 1926. 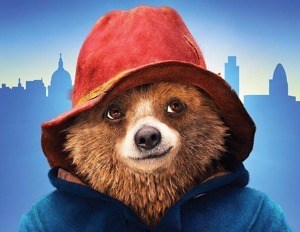 It is there that magizoologist (a wizard who studies magical creatures) Newt Scamander (Redmayne) arrives with a battered brown suitcase containing quite a few critters, including a platypus-like niffler that manages to escape and cause chaos in a Manhattan bank. His predicament is witnessed by a No-Maj (the American name for Muggles – non magical people) named Jacob Kowalski (Fogler) who accidentally walks off with Newt’s precious Tardis-like suitcase, and also Porpentina (Waterston), an auror who works for the Magical Congress Of The United States of America (MACUSA). 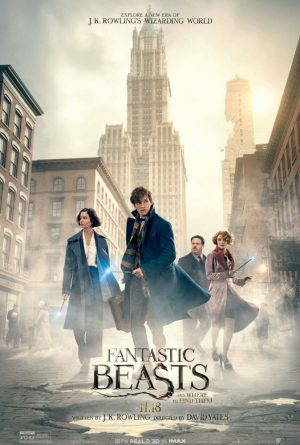 So begins a fresh new wizarding adventure that brings Newt into contact with MACUSA’s stern head of security, Graves (Farrell) as he tries to collect his missing beasts without getting into trouble, and a cast of characters including No-Maj Mary Lou Barebone (Samantha Morton), who believes in exposing and exterminating wizards and witches, and who has adopted children to follow her cause including young, abused Credence (Miller). Oh, and there is a creepy wizard baddie named Grindelwald on the loose who may pop up in the plot at any time, too. 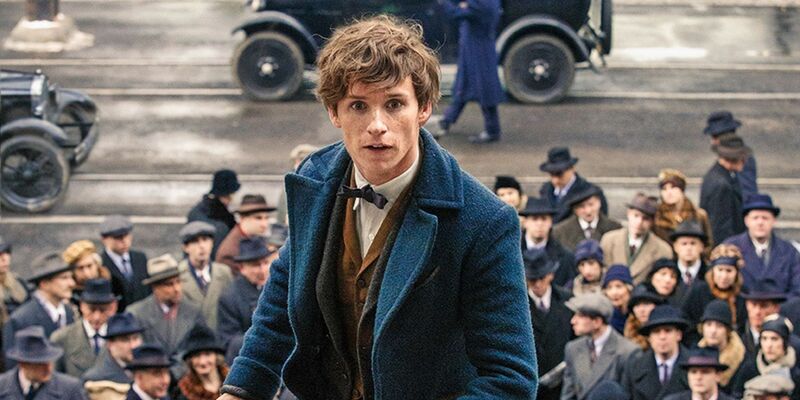 As you’d expect from director David Yates, who directed four of the Harry Potter movies, and his team, this is visually stunning stuff, with all the beasts beautifully realised, and the backdrops eye-wideningly impressive, from Newt’s suitcase interior to the streets of 1920s New York. For her first film script, meanwhile, Rowling weaves lots of new characters, creatures and plot around Newt and his troubles, and at some points it can be a bit confusing as characters spew forth tons of expositional dialogue to explain what exactly is going on with all of them. And there are lots of characters that pop up for a few moments that you wonder may get more screen time in the promised four sequels, from Gemma Chan’s Madame Ya Zou and Porpentina’s mind-reading sister Queenie (Alison Sudol) to Carmen Ejogo’s MACUSA president Seraphina. In fact, while Redmayne is enjoyable as the quiet and eccentric Newt, it is the supporting characters who are the most interesting and entertaining, especially the wonderful Fogler as hapless Jacob, who stumbles onto the magical world completely by accident. His face of wonder when he discovers the contents of Newt’s suitcase matches ours – the effects and creatures here are truly special and jaw-dropping, while a couple of the magical animals like the niffler and Dougal the demiguise are just darned adorable – and while he is in the movie for comic relief, he’s actually the one that provides the film’s heart. It is his performance, and those from Waterston, Farrell and Sudol, that make Fantastic Beasts… such an enjoyable movie. And while it is something of a taster of what is to come in later instalments, this is a very welcome return to JK Rowling’s amazing, wondrous world that we missed so much, and the entertaining start to a new era of her magical movies. 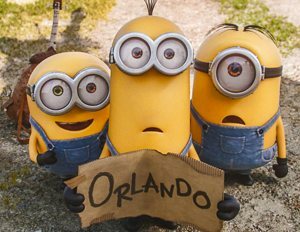 Like the Harry Potter films, there are darker moments that may not be suitable for younger (under the age of nine) or more sensitive viewers. 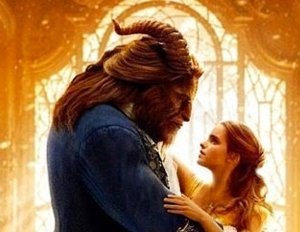 The movie has a 12A certificate in the UK for scenes in which characters are under threat from dark forces. 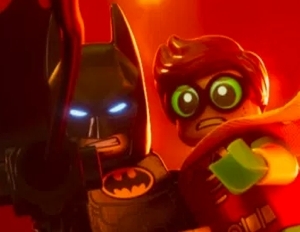 Some characters are killed, and their dead faces are seen. There are also references to children being physically abused. One scene also features a character being forced to kill herself.